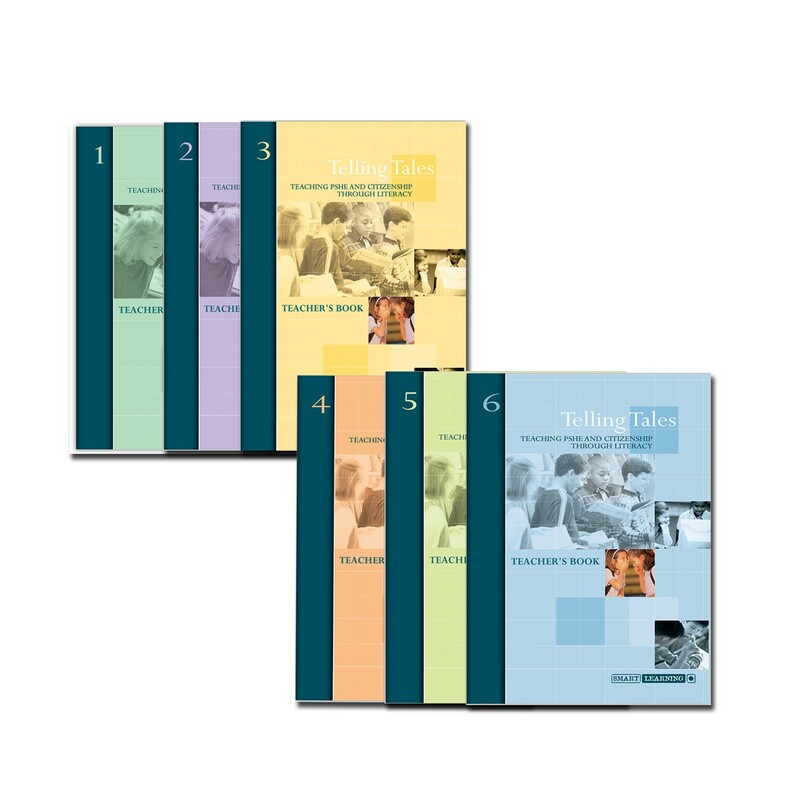 Telling Tales provides an engaging selection of PSHE and Citizenship lessons that are structured around a well-known text or poem. By using popular children’s literature as a basis for exploring issues, this series provides a unique and effective way to deliver the National Curriculum Guidelines for PSHE and the QCA Scheme of Work for Citizenship in your school. If you have any other questions about our products, please contact us. Simply browse through the available products, adding any items that you require to your shopping basket. Once your basket contains all the items you require, your order can be placed in a variety of ways depending on your location.